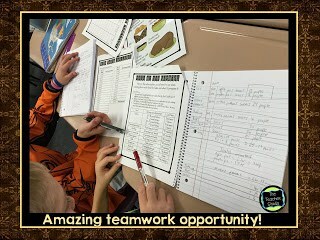 Coming Up with a Math Plan, Teamwork, and Perseverance! 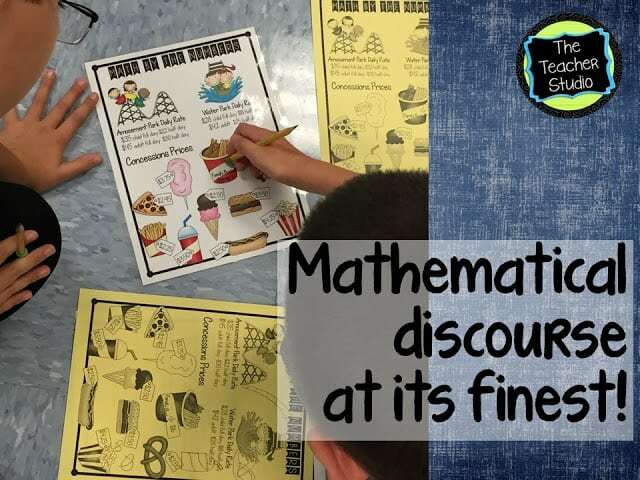 Math Talk, Open Ended Problems–and Thinking Backwards! 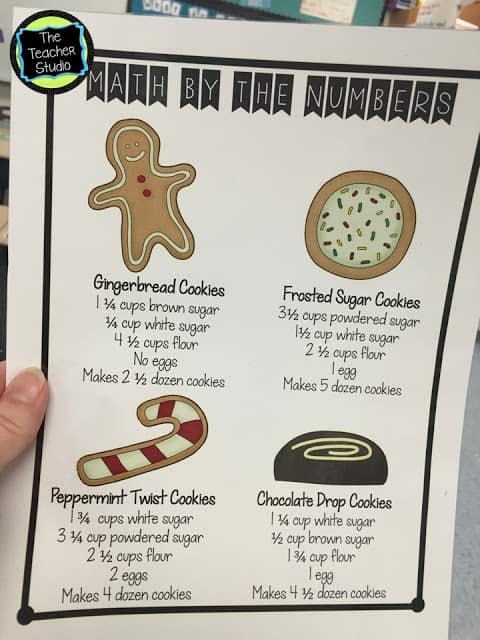 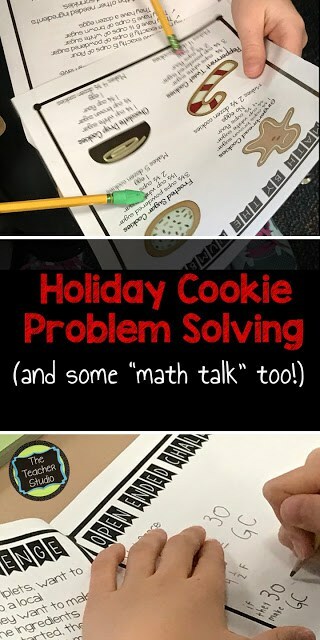 Holiday Cookie Problem Solving…Is there a better way to do it? 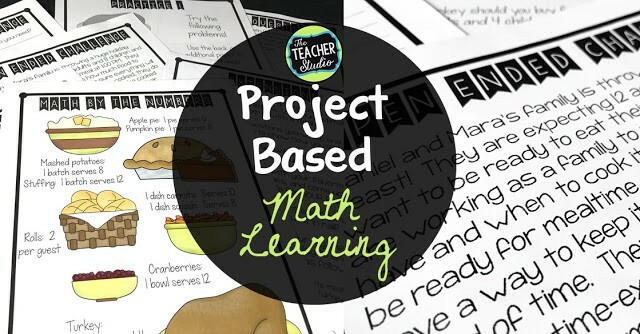 Open Ended Math Challenges–Bundled for YOU!